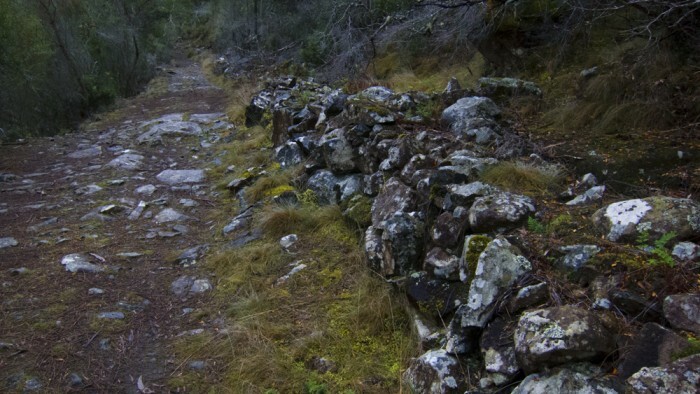 Taking no longer than 1 hour to complete, this walk is a worthy addition to other local day walks such as the Three Thumbs Track. * From the probation station ruins a much longer and far more difficult walk takes in further reaches of the road (seen on the opposite side of the road into Paradise near the dam). This walk is extremely overgrown and poorly marked and as such isn’t listed or recommended here. 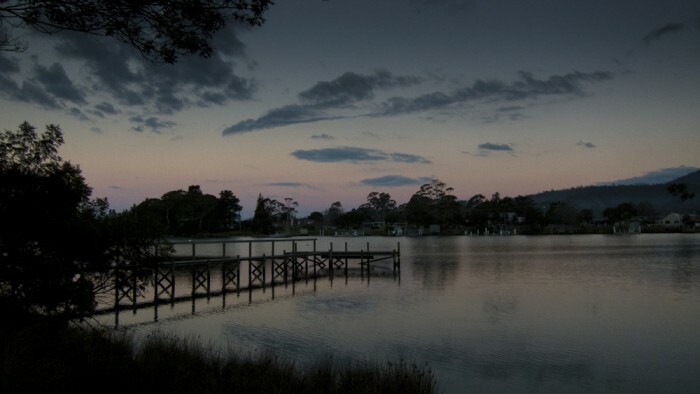 Details however can be found in David Leaman’s book “Walk Into History in Southern Tasmania“. View Google Map Directions Take the Tasman Highway (A3) from Hobart through Sorell (Left hand turn in Sorell township). 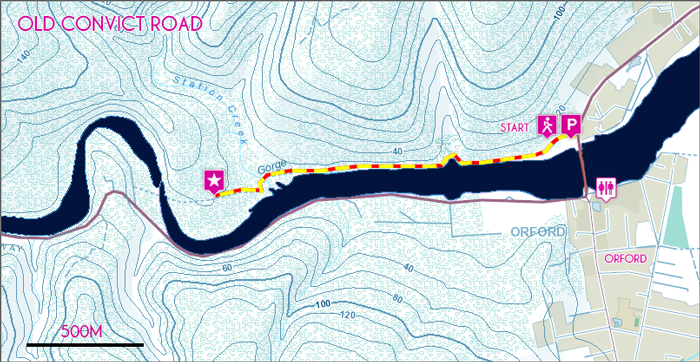 Continue for 50km to Orford, turning left over the Prosser River Bridge. 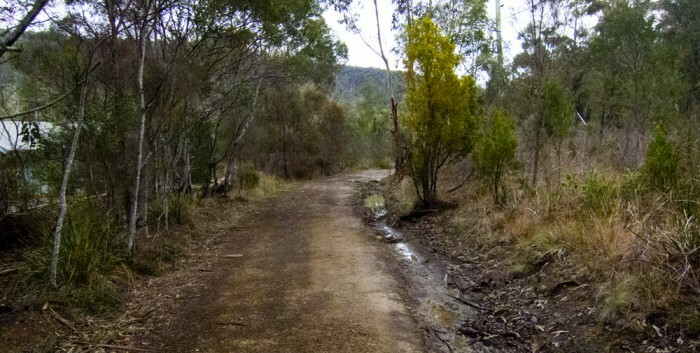 Old Convict Road is the the first left, directly after the bridge. The trail begins here.